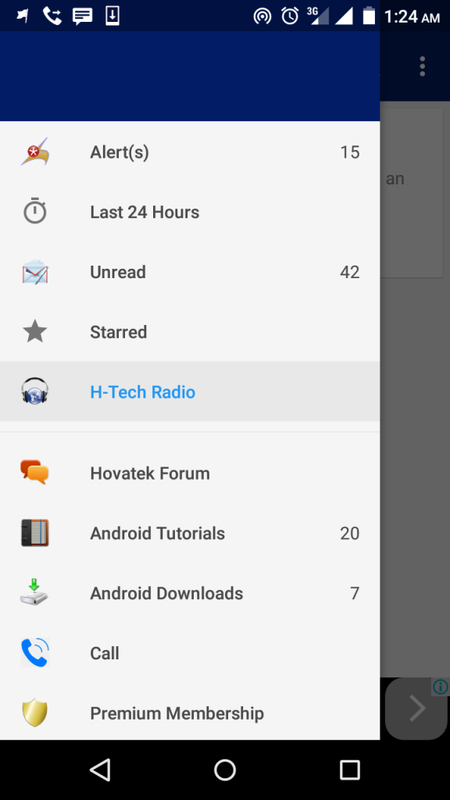 We’ve made some important changes to improve the performance of Hovatek mobile, most notable is the integration of H-Tech Radio. H-Tech Radio is Hovatek’s ongoing project aimed at broadcasting the latest Tech. gist, device reviews, interactive Tech. discussions / debates and interviews of top Tech. personalities. We also took out the splash screen in the app to give you instant access, no waiting, your time is precious. The Hovatek Forum also got some improvements in this version.